What do I do if I have a fee dispute with my attorney? 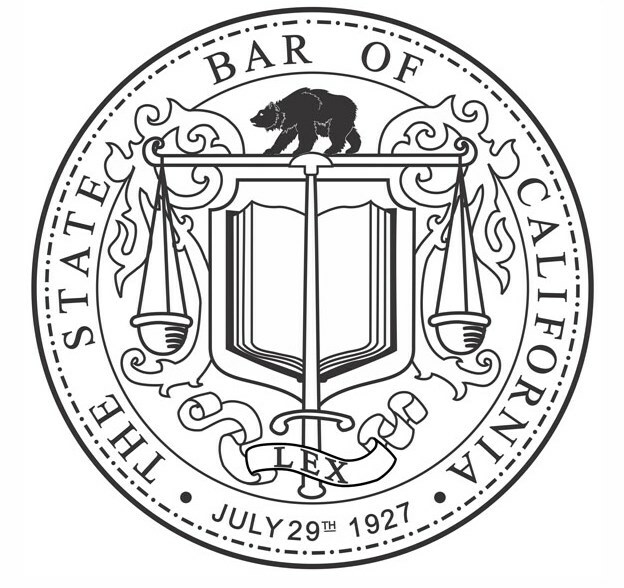 The State Bar has an informal, low cost forum for resolving fee disputes through arbitration between lawyers and their clients. Read more about ways to resolve fee dispute with an attorney.